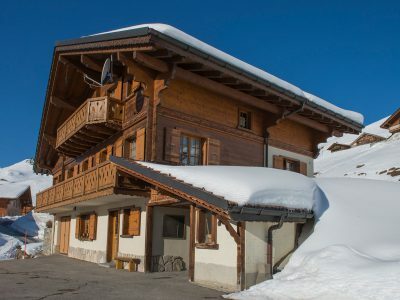 Beautiful all wood, well equipped, right at the lifts, breathtaking mountain view. 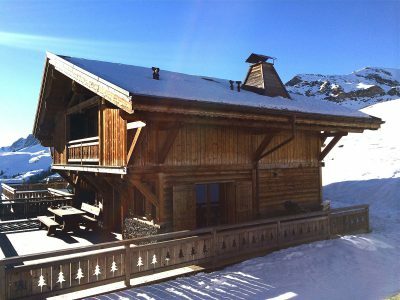 Situated in the centre of the resort at an altitude of 1670 m a chalet of 3 apartments on the top floor. 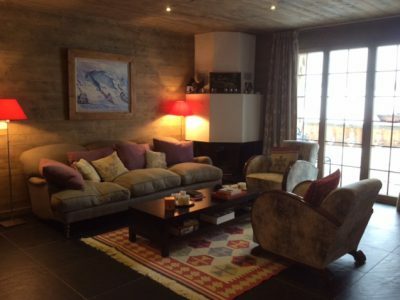 In the heart of the ski resort of Portes du Soleil with 650 km of slopes in Switzerland and France. The apartment accomodates 8 people. Easy acces even by delicate meterological coditions. 1 privat entrance with dressin room, 1 stair to acces in the flat, entirely equipped kitchen open on a living-room withwood stove, 2 big balcony, 2 bedrooms with 2 beds, 2 adjoining bedrooms,each two beds.